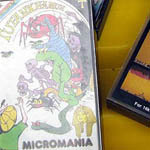 Computer games on cassettes?! 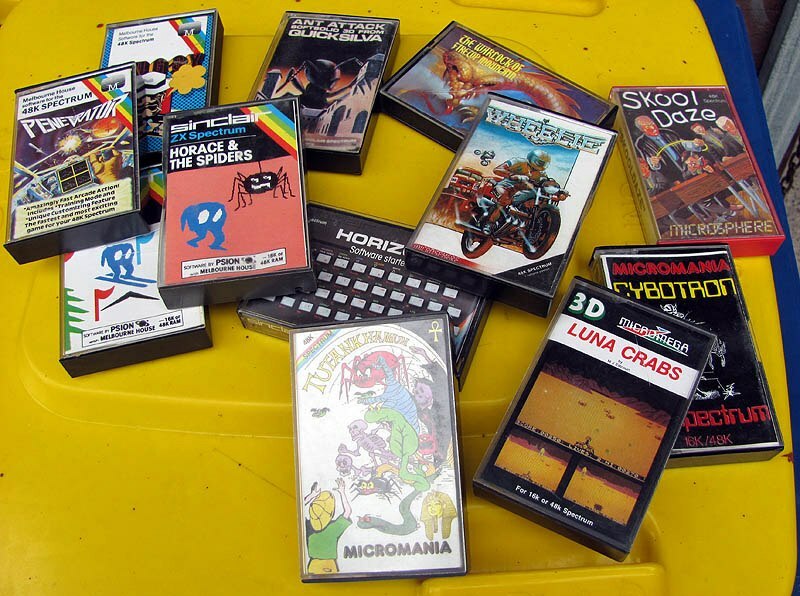 Yup... Thats how we rolled back in the 80s. I decided to fill in a little time, and expand my assets for my whole 3D "8-bit phase" I'm going through, to model and texture up one of the very first cassette games I got with my ZX Spectrum back in the day... 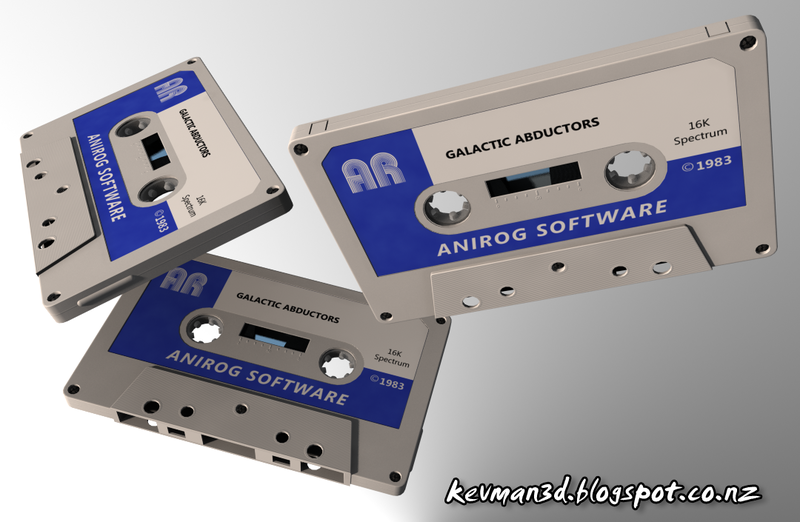 Galactic Abductors, by Anirog Software.